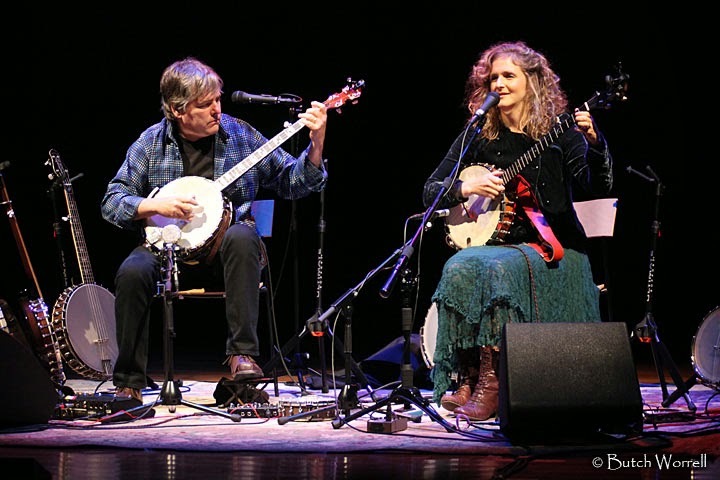 For Saturday Night in Music City.... Bela, Abigail and Rounder Records Ruled! 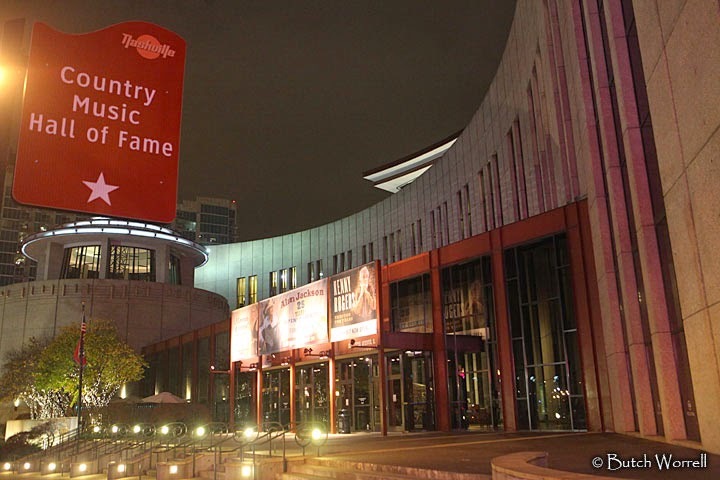 On Saturday nights in Nashville, music is as diverse as can be. 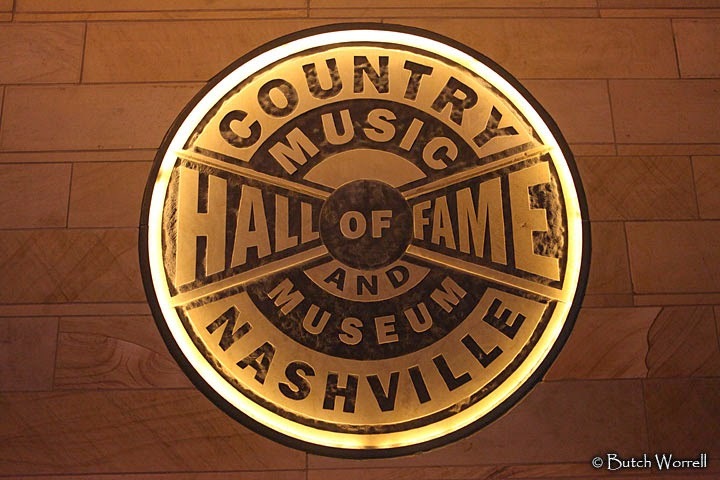 You can attend country, rock, metal, folk and bluegrass shows.....the list goes on and on. 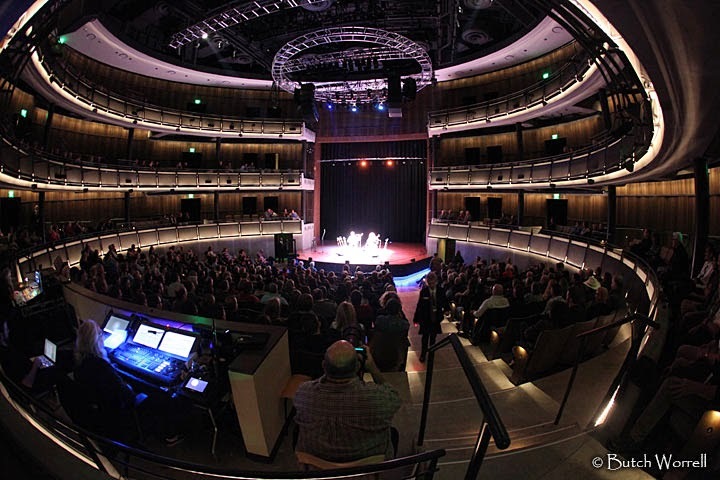 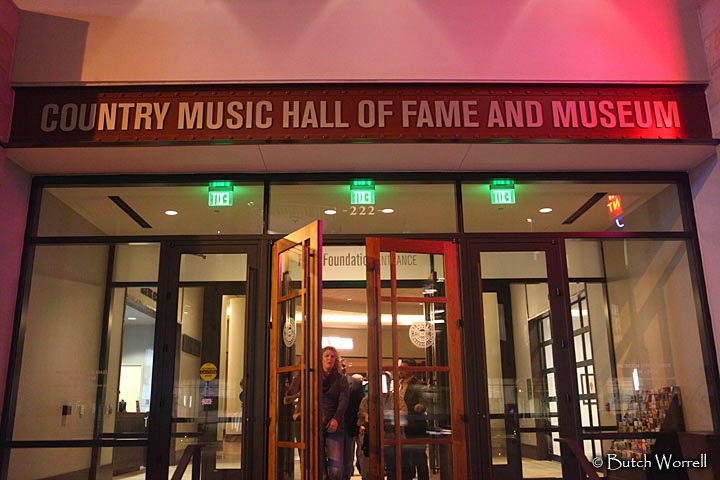 his past Saturday night it was Americana that ruled at the new, state of the art Country Music Hall of Fame Museum / CMA Theatre. 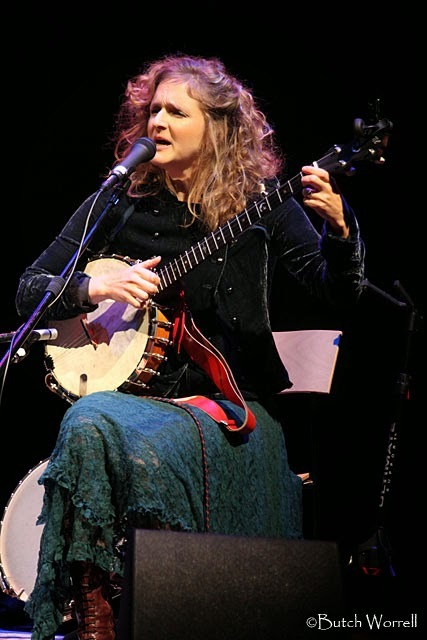 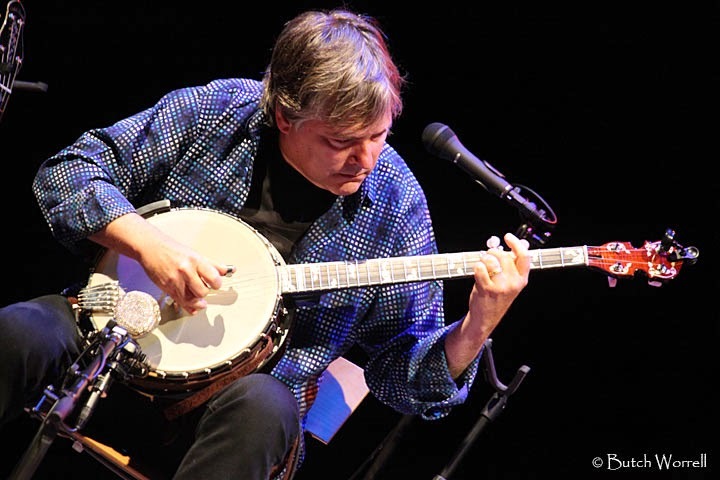 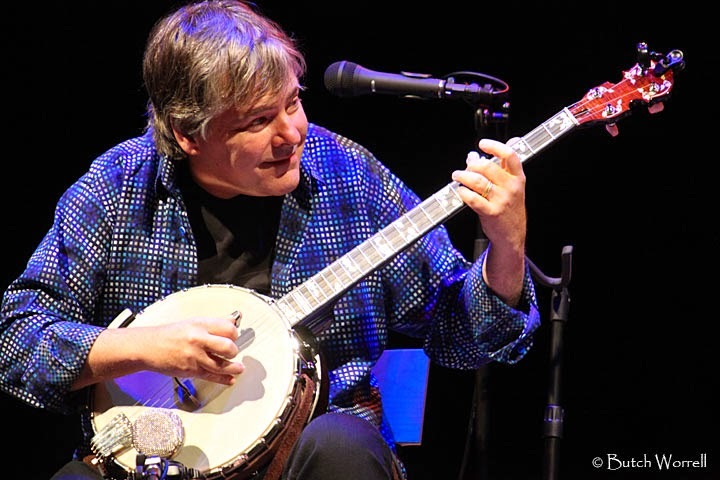 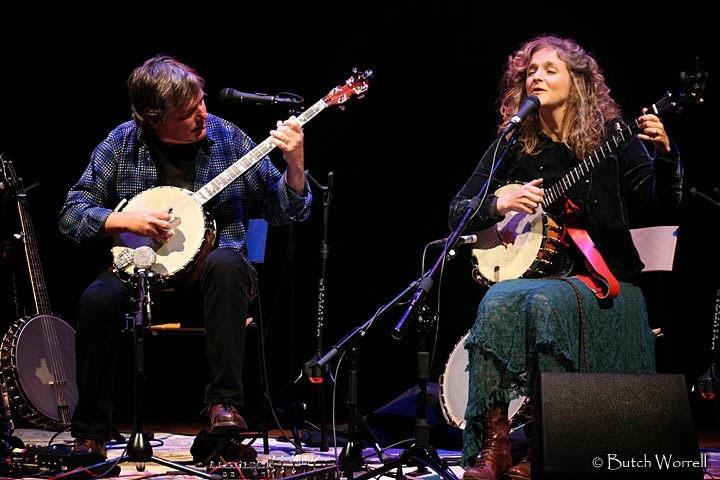 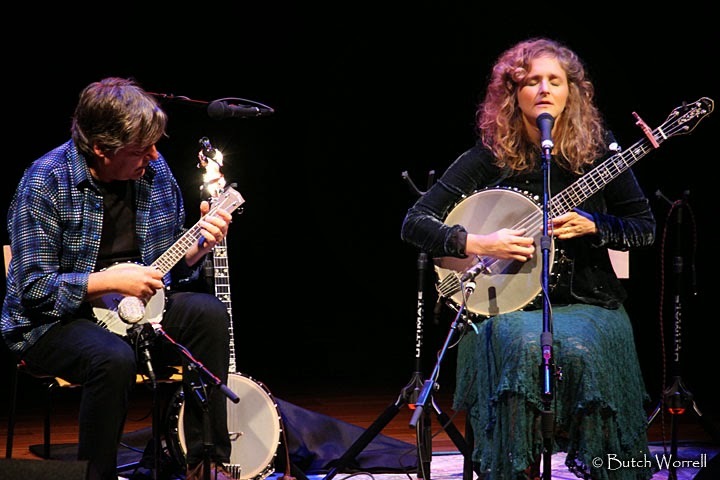 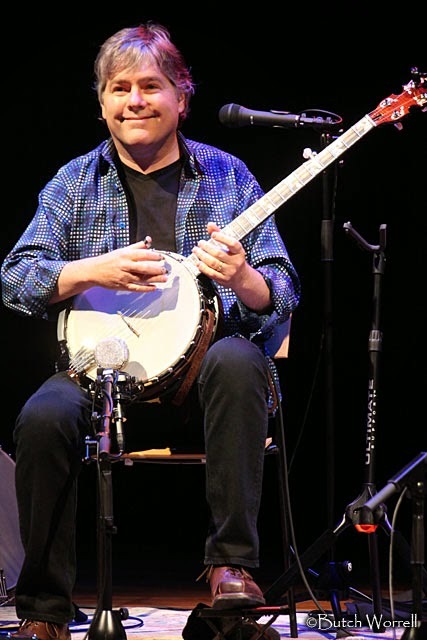 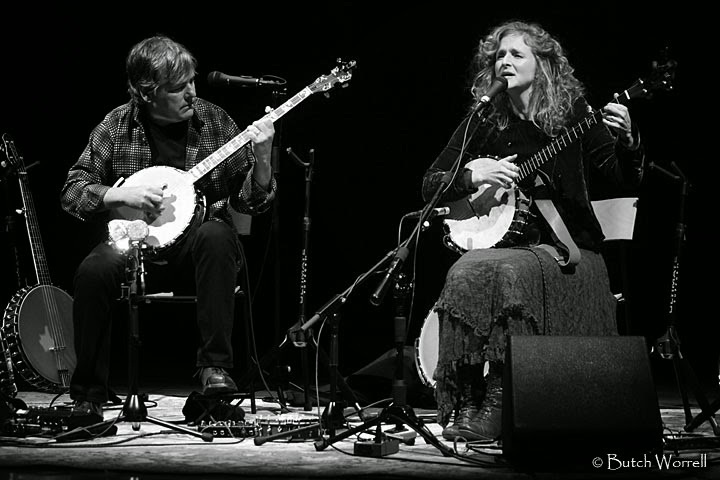 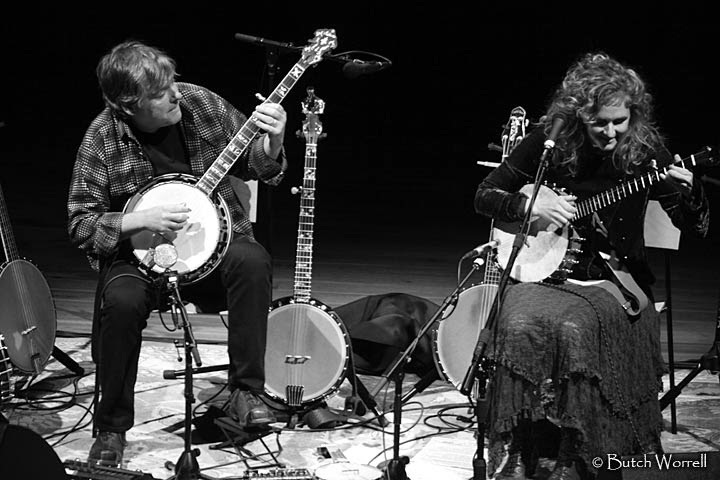 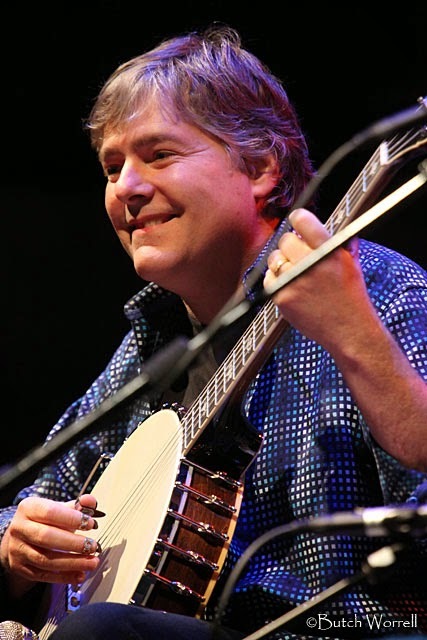 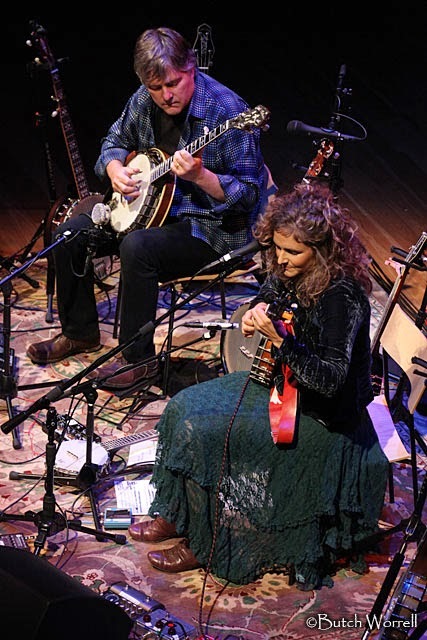 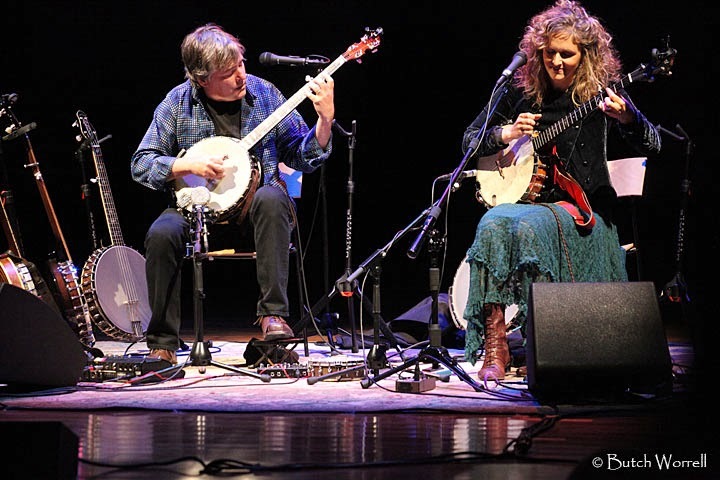 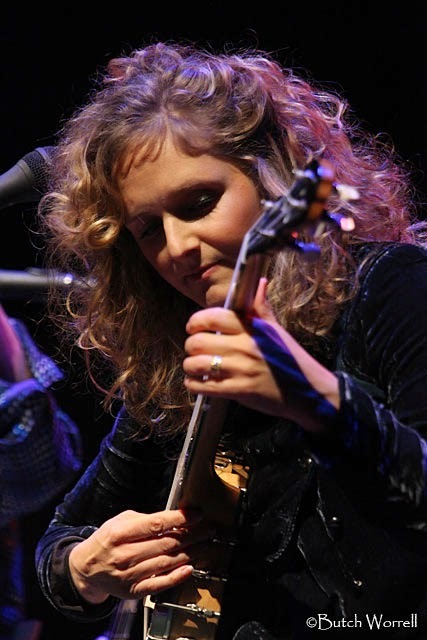 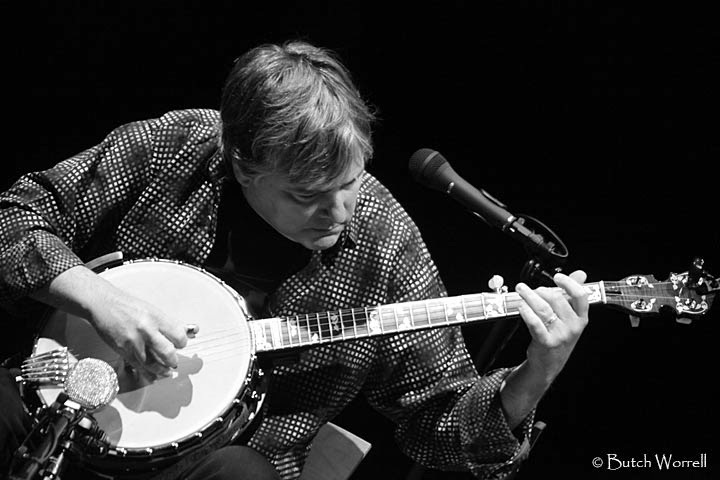 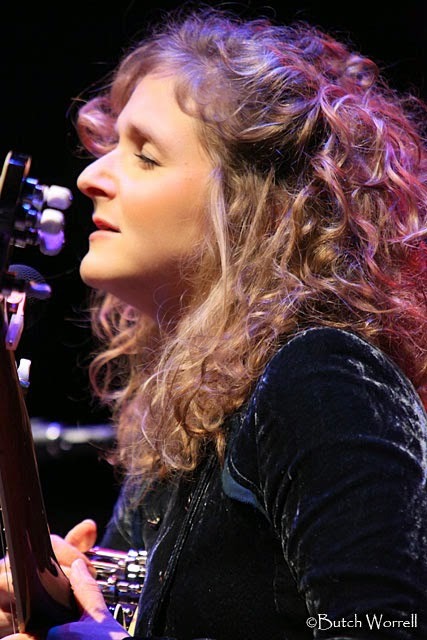 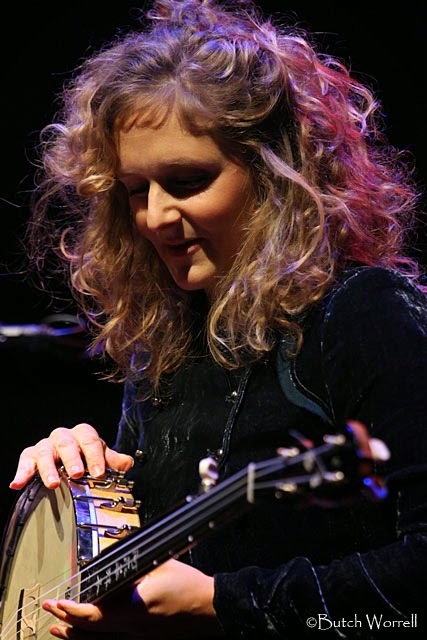 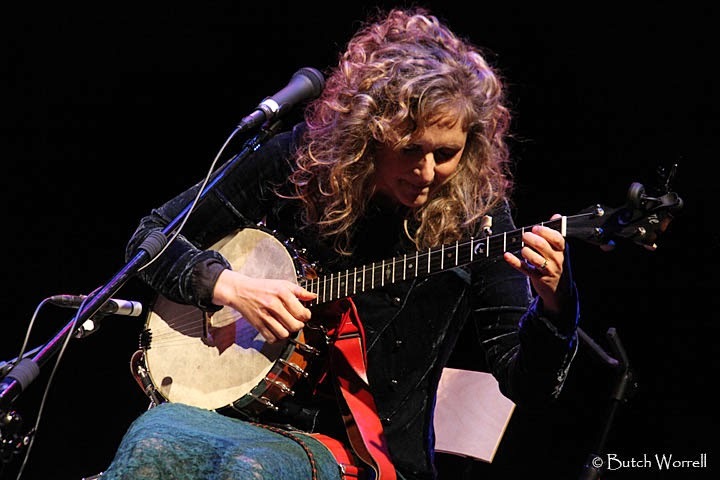 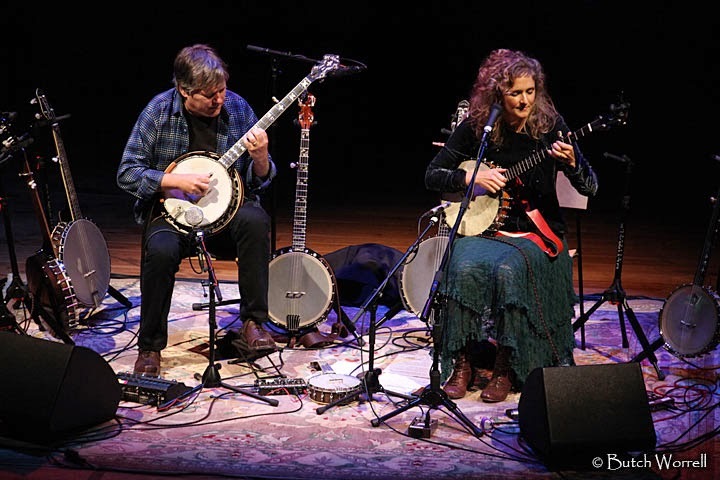 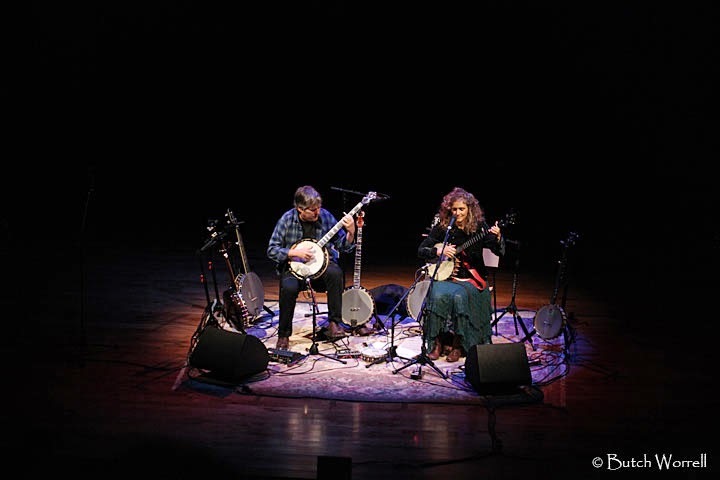 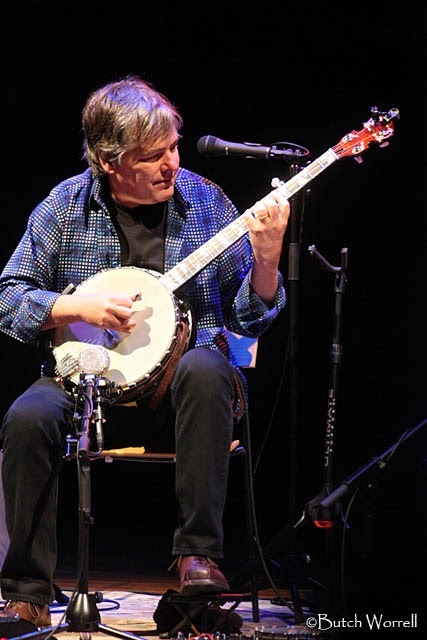 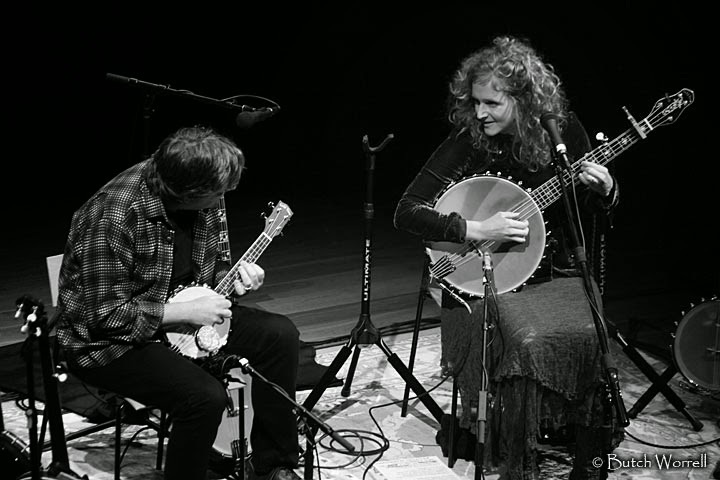 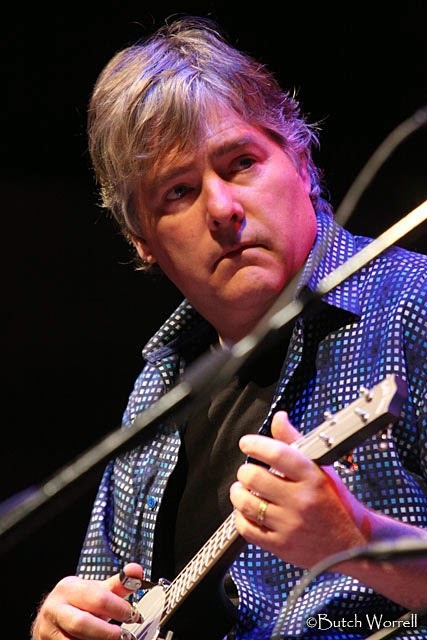 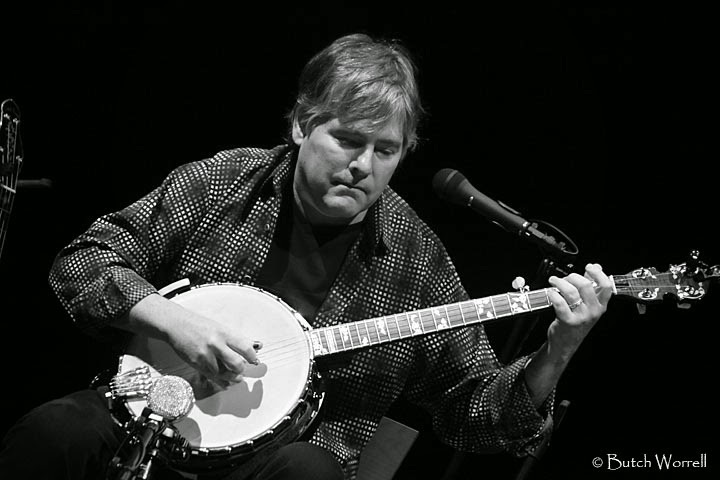 Bela Fleck and Abigail Washburn performed songs from their self-titled effort“Bela Fleck and Abigail Washburn” released on Rounder Records. 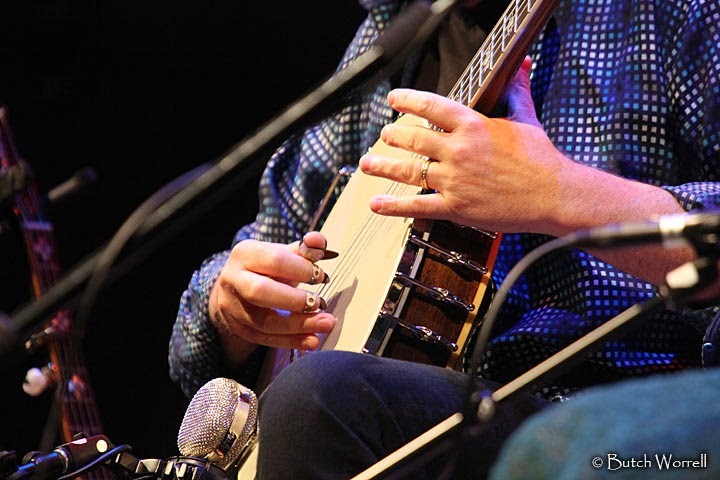 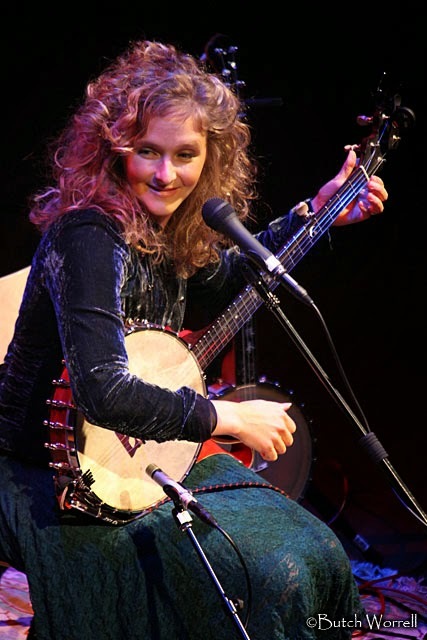 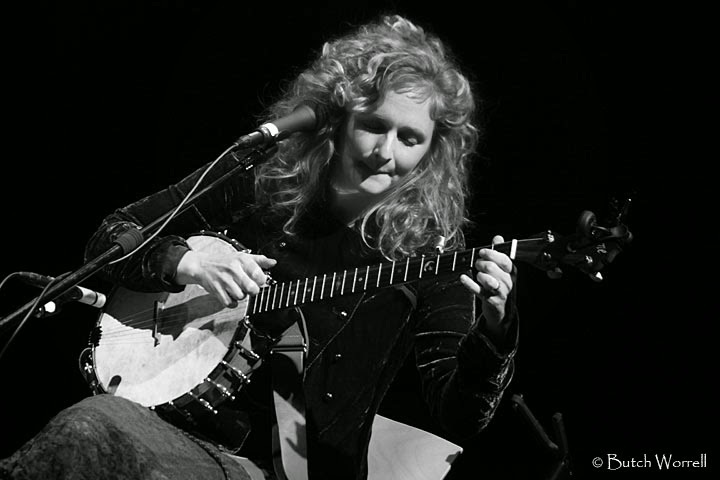 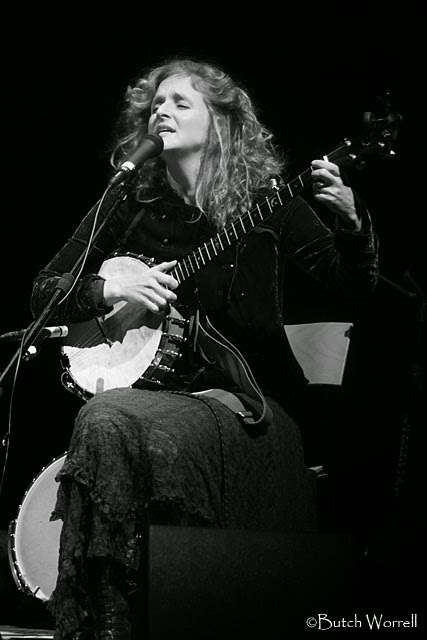 Everyone was treated with the magical vocals of Abigail, backed by the rootsy interplay of each artists' banjo skills. 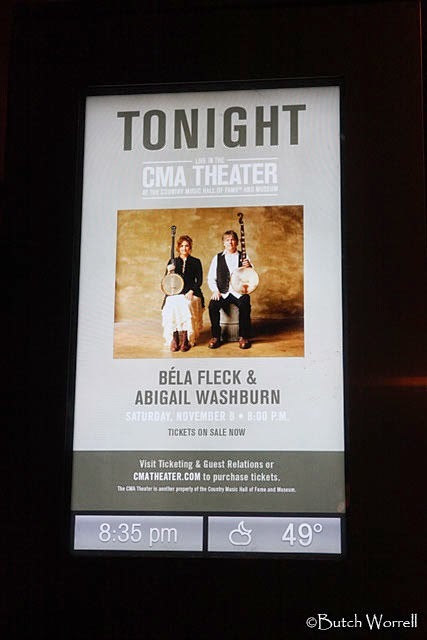 The evening was a masterpiece!